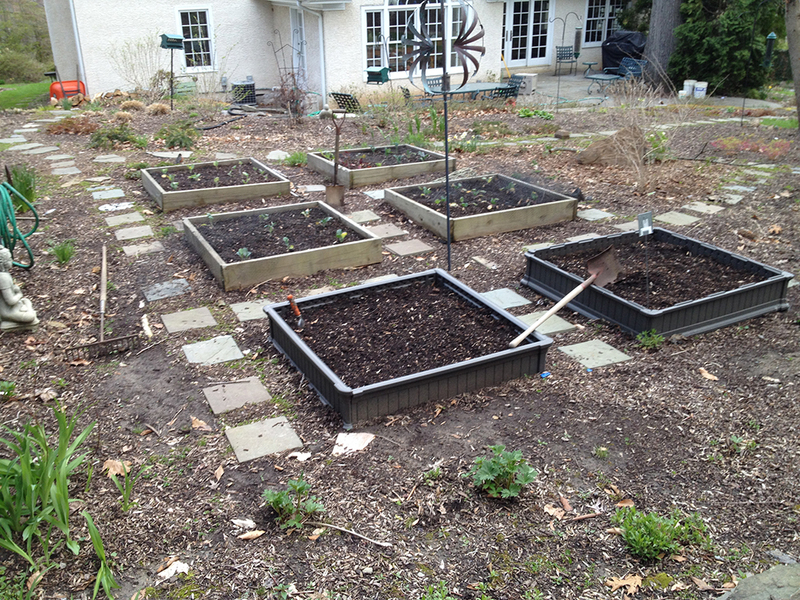 Our customer submitted some great before and after shots of his new vegetable garden fence. He used the Jiminy Picket Vinyl Fence to contain his plants and keep the critters away. We think he did a fabulous job! This vegetable garden needs a fence! 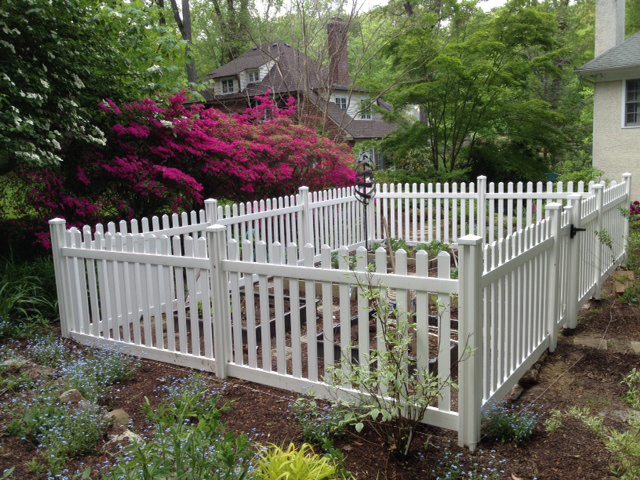 What a great looking vegetable garden with the vinyl picket fence!